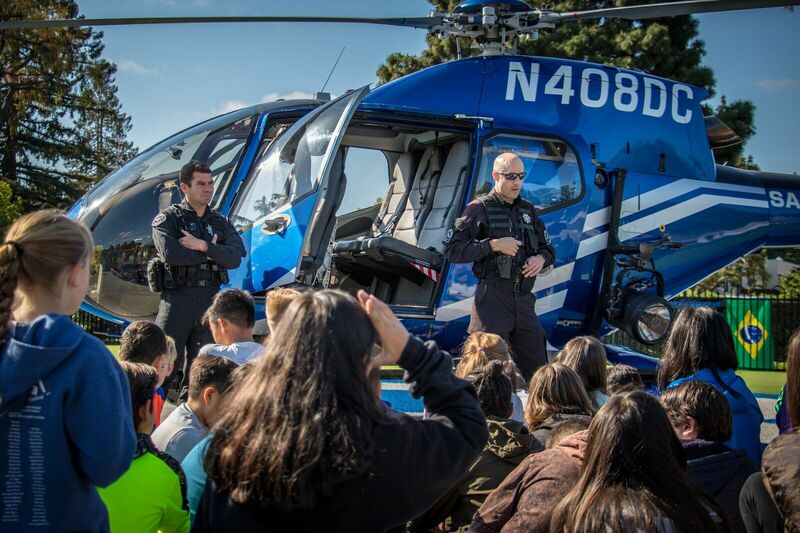 Last week the VCES 5th grade students experienced an actual helicopter landing! 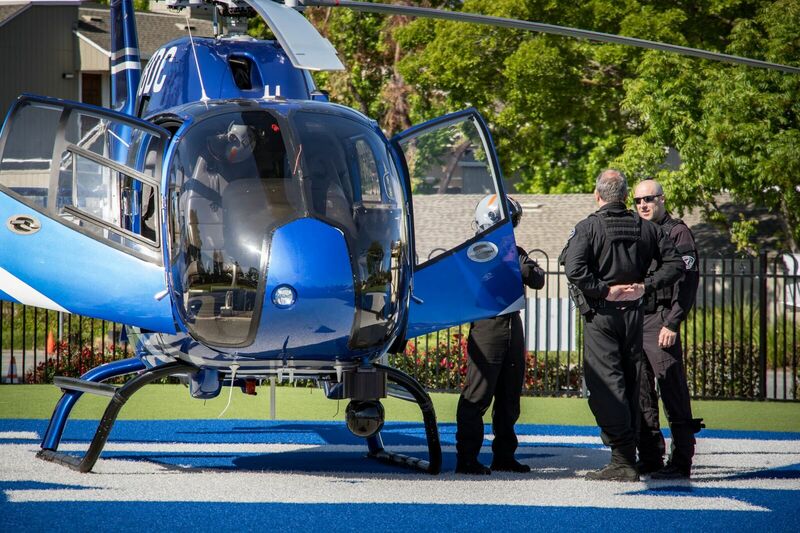 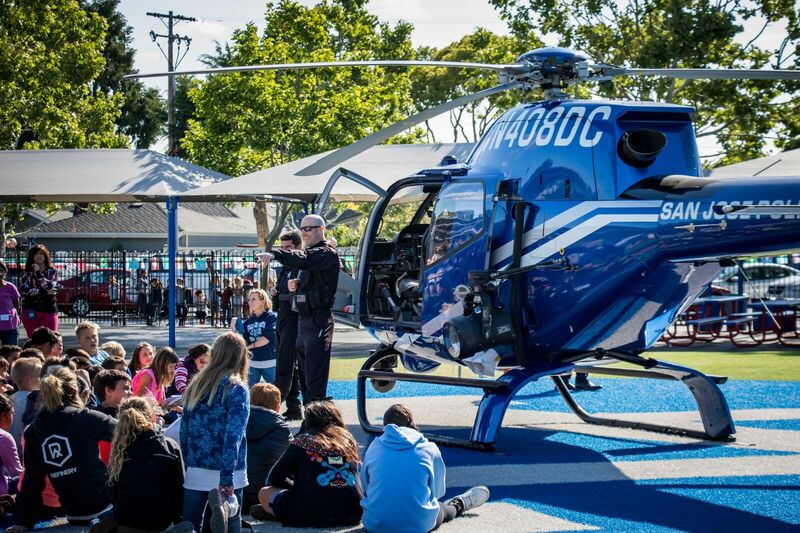 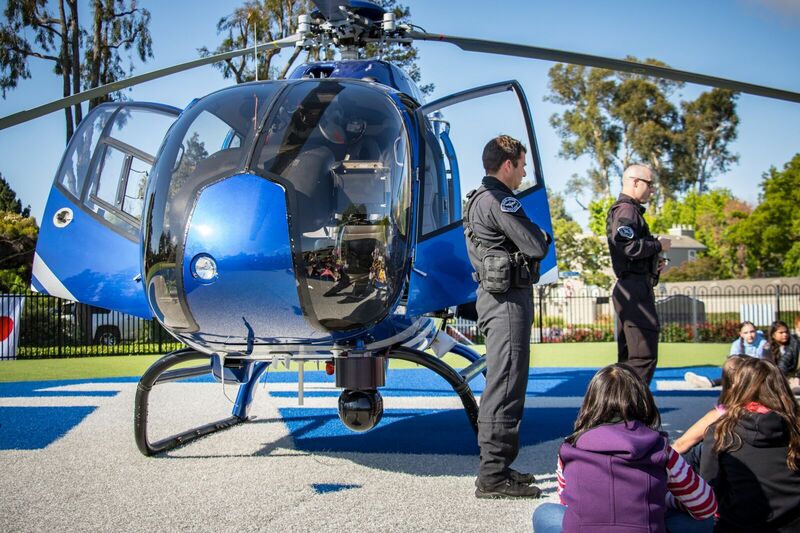 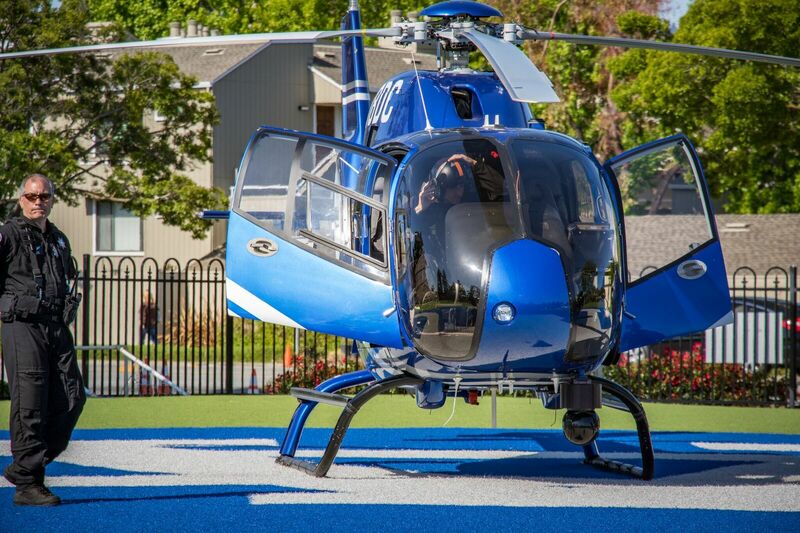 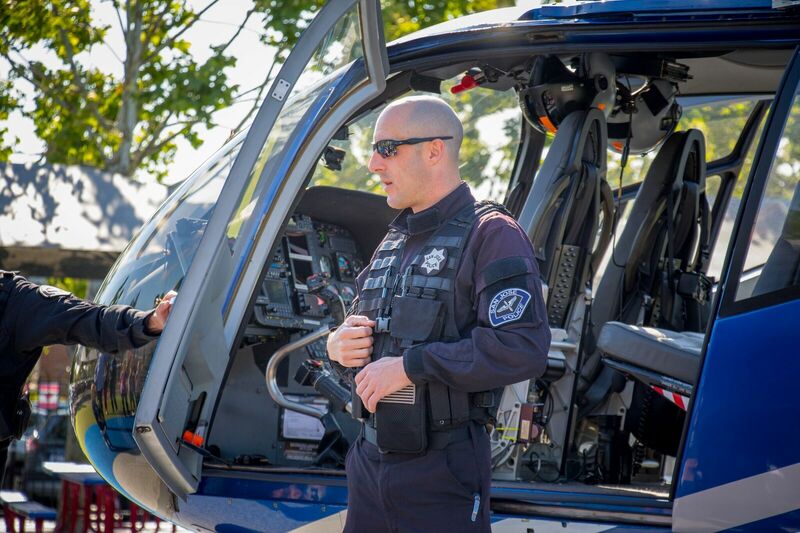 Principal Guven arranged the surprise helicopter visit with the SJPD to celebrate the 5th graders' upcoming graduation. 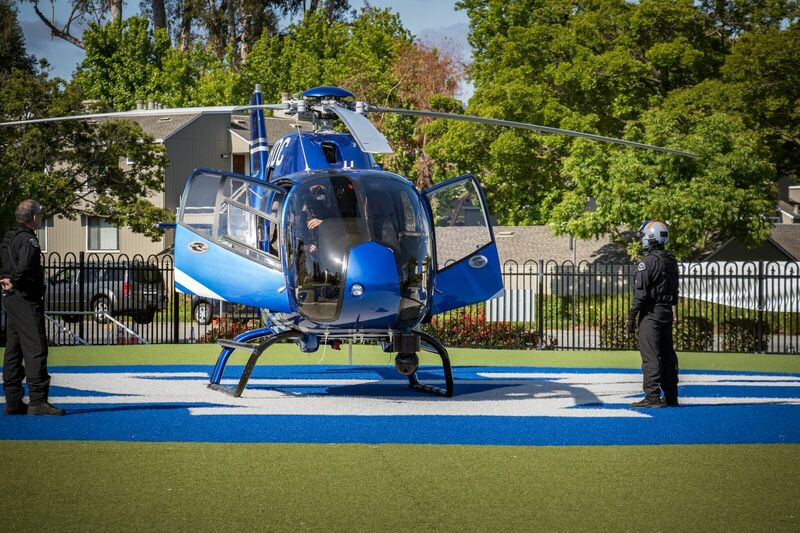 Click here to see the landing.